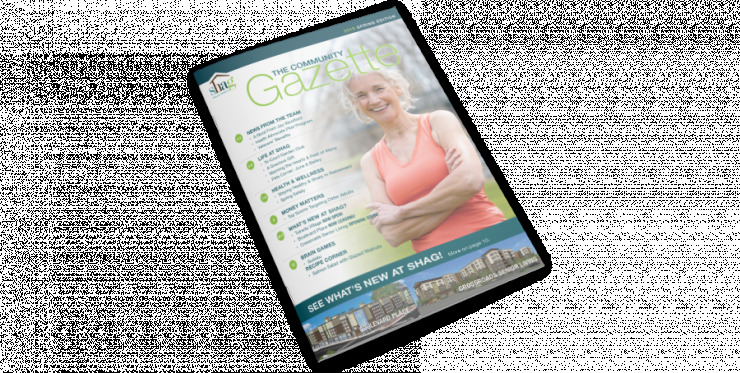 As a resident of SHAG's Mountlake Senior Living, you are part of senior living community that cares. And we're all about helping you get more out of life. Here you’ll find an easy way to pay your rent online, refer friends, stay connected through our social calendar and newsletter or offer suggestions for ways we can help improve your experience.